Labour has been accused of “demonstrable incompetence” in addressing anti-Semitism in a stinging report by a cross-party group of MPs, that savages Jeremy Corbyn, Twitter and the leader of the National Union of Students. The hard-hitting report, following a probe into anti-Semitism in the UK by the Home Affairs Select Committee, also proposes a revised definition of anti-Semitism to be adopted by law enforcement agencies and all political parties. The Chief Rabbi, Community Security Trust and the leaders of Labour and the Liberal Democrats were among those to give oral evidence. 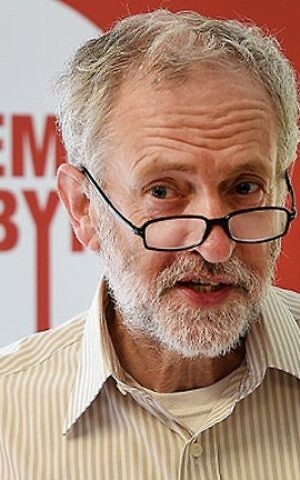 Jeremy Corbyn – who stands accused by the MPs of not understanding modern anti-Semitism – condemned the greater focus on Labour compared to other parties as the document’s release threatened to reignite the row over anti-Semitism among members of his party. 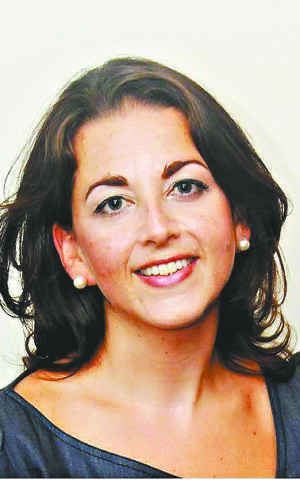 The MPs from across the House – who stressed they were united in their findings – said they believed the leader’s “lack of consistent leadership on this issue, and his reluctance to separate anti-Semitism from other forms of racism, has created what some have referred to as a ‘safe space’ for those with vile attitudes towards Jewish people”. While Corbyn has a “proud record” of fighting racism, “we are not assured that he fully appreciates the distinct nature of post-Second World War anti-Semitism”. 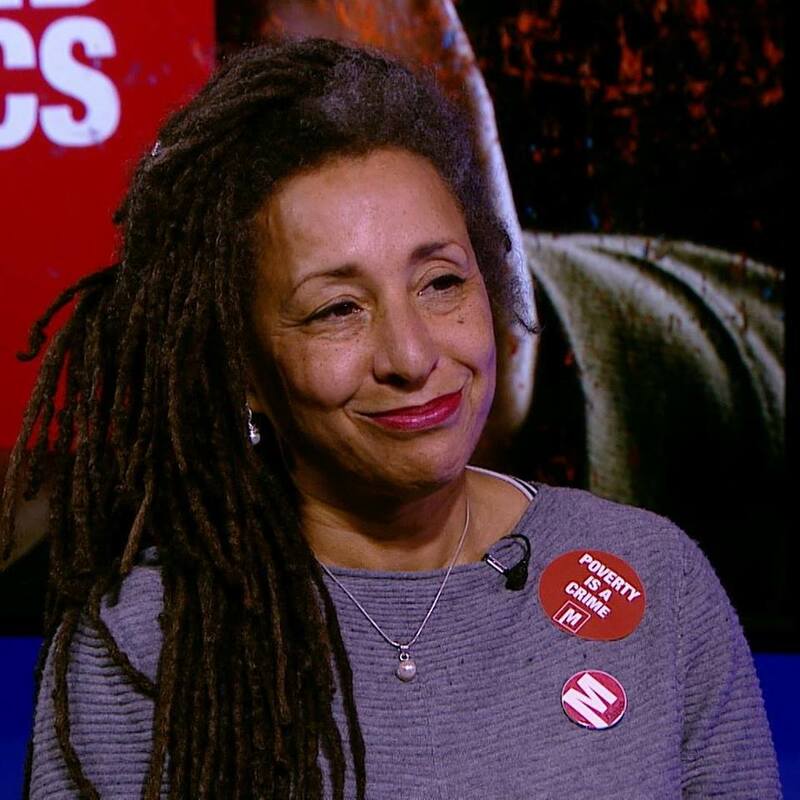 The case of former Momentum vice-chair Jackie Walker, who was recently suspended for a second time, illustrates the party’s “demonstrable incompetence” in dealing with accused members, they argued. The report calls for a public statement outlining the reasons for every expulsion or reinstatement. 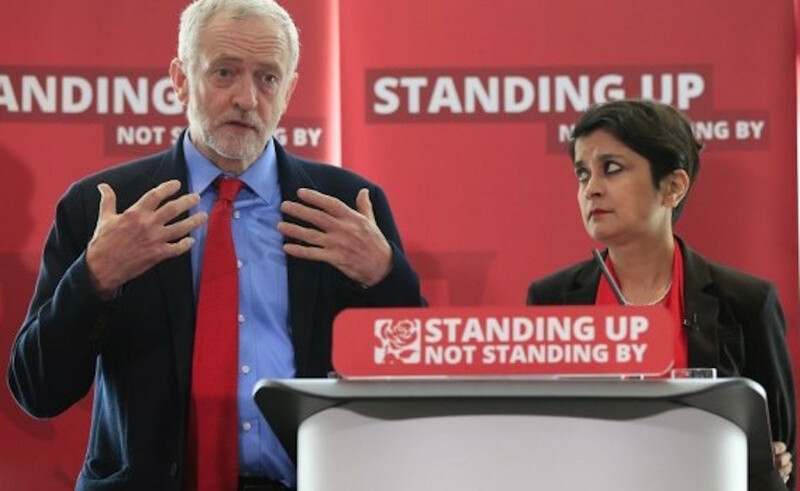 The MPs welcomed the leader’s decision to commission an inquiry by Shami Chakrabarti but condemned her and Corbyn over the timing of her elevation to the Lords. They also claimed her report was “ultimately compromised by its failure to deliver a comprehensive set of recommendations, to provide a definition of anti-Semitism or suggest effective ways of dealing with it. The failure of the Labour Party to deal consistently and effectively with anti-Semitic incidents risks lending force to allegations that elements of the Labour movement are institutionally anti-Semitic”. However, the report stresses that other parties are not immune to accusations of anti-Semitism and urges all major parties to consider “whether recommended reforms could be applied to their own processes for for training and disciplining members”. MPs expressed disappointment at Theresa May’s failure to give evidence to the Committee and Lib Dem chief Tim Farron for “the manner in which he referred to disciplinary processes rather than explicitly condemning anti-Semitic statements by members”. In a strongly-worded response, Corbyn accused the MPs of failing to look in detail at combatting anti-Semitism in other parties, schools or civic institutions – and defended Chakrabarti against “unfair” criticism. While endorsing some of the recommendations and suggesting the report “echoed” some of the Chakrabarti findings including on training and use of the word ‘Zio’, he attacked the Committee for rejecting requests to give evidence from Chakrabarti and the Jewish Labour Movement and for not taking oral testimony from any women. The Labour leader added: “The report’s political framing and disproportionate emphasis on Labour risks undermining the positive and welcome recommendations made in it. “Although the Committee heard evidence that 75 percent of incidents come from far right sources, and the report states there is no reliable evidence to suggest antisemitism is greater in Labour than other parties, much of the report focuses on Labour. The MPs urge Government, political parties and law enforcement agencies to adopt a slightly altered version of The Holocaust Remembrance Alliance definition of anti-Semitism. That definition takes into account modern forms of anti-Semitism like comparing Israeli policy to Nazis and denying Jewish people the right to self-determination. The report calls for the addition of two clauses to make it clear it’s not anti-Semitic to criticise Israeli policy or take a particular interest in Israel without further evidence of anti-Semitic intent. The Committee also wades into the row over NUS President Malia Bouattia and her “broken” relationship with Jewish students. They suggest her past comments branding Birmingham University “a Zionist outpost” smacks of “outright racism” and accuse her of displaying “a worrying disregard for her duty” to represent all students and promote balanced debate. The report also demands that UJS elect a member of the national body’s anti-racism task force – taking issue with a decision that Jewish members of the national executive committee would instead choose a participant of the faith. On campus life, Universities UK is urged to develop resources to ensure a balanced approach to Israeli-Palestinian conflict. UJS campaigns director Josh Nagli said the recommendations can provide “the foundations to ensure a safe space for Jewish students. NUS accused the report detailing anti-Semitism in the UK of failing to address the “reality” for students by focusing on NUS in relation to anti-Semitism on campus when a large percentage of incidents emanate from far-right groups. A spokesperson said: “It is disappointing that the report is partial and inaccurate in relation to NUS work in tackling anti-Semitism, although we offered a detailed submission to the Inquiry. 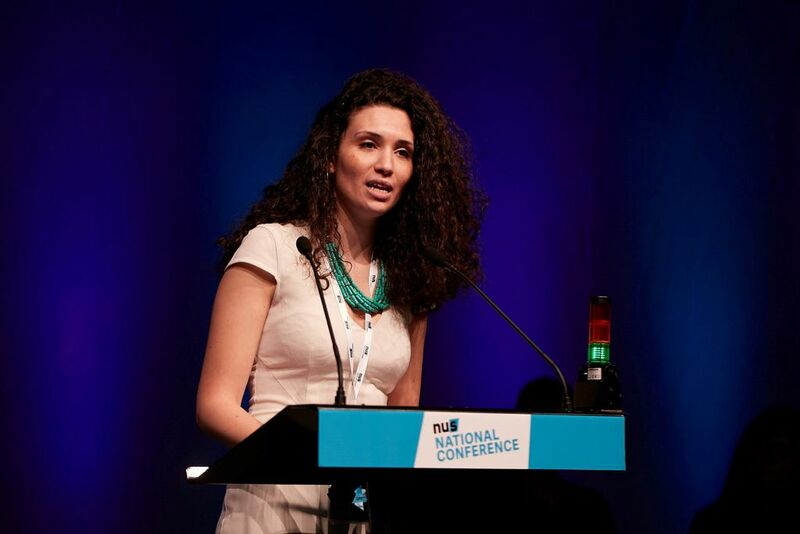 Bouattia described increasing anti-Semitism as “deeply concerning” and tackling it a priority for NUS. “I will continue to listen to the concerns of Jewish students and the Jewish Community. As I wrote upon my election as president, and in the submission to this inquiry, if the language I have used in the past has been interpreted any other way then let me make this clear – it was never my intention and I have revised my language accordingly. Turning to the issue of social media anti-Semitism, the Committee expresses shock at the volume of hate-filled messages targeted Jewish MPs and its failure to remove anti-Semitic tweets in response to their own inquiry. The report praised the CST’s “impressive and professional work” and insisted Government funding for security measures should continually as a matter of course rather than relying on Governments to make annual announcements. CST director of Communications Mark Gardner, who gave evidence, thanked the Committee for its “serious investigation of antisemitism and we hope its conclusions will be acted upon. This problem has become increasingly acute in recent years and it is vital that British Jews do not end up questioning their futures as is now sadly the case in mainland Europe”. Jewish Leadership Council chairman Sir Mick Davis said: “We welcome the fact that this independent, cross party group of MP’s has produced a unanimous report which sets out a road map for concrete action to address anti-Semitism in all its forms. The proposal of a working definition for anti-Semitism is a welcome start and their proposals to address the intolerable rise in hate speech online are timely and necessary. Praise also came for the “uncompromising” report from the Campaign Against AntiSemitism. But while the report said police and law enforcement had been broadly “excellent” in the face of rising hate, CAA chairman Gideon Falter said the response of the Crown Prosecution Service had been “utterly deplorable” – pointing to 12 prosecution for anti-Semitism last year. “The Committee deserves applause for not pulling any punches in confronting the problem of anti-Semitism in Jeremy Corbyn’s Labour Party and Baroness Chakrabarti’s worthless report. “Anti-Semitism is a cancer in our society and the cross-party endorsement of this timely report highlights the national unity that will be needed to stamp it out”.